Emotions Revealed (2003) puts emotions under the microscope, revealing where they come from and how to recognize them, whether they’re yours or someone else’s. If you’ve ever wanted to know if someone was being dishonest or trying to deceive you with a friendly smile, these are the blinks for you! 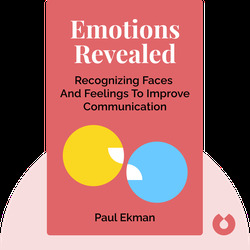 Paul Ekman is a consulting psychology expert for police departments and security offices. 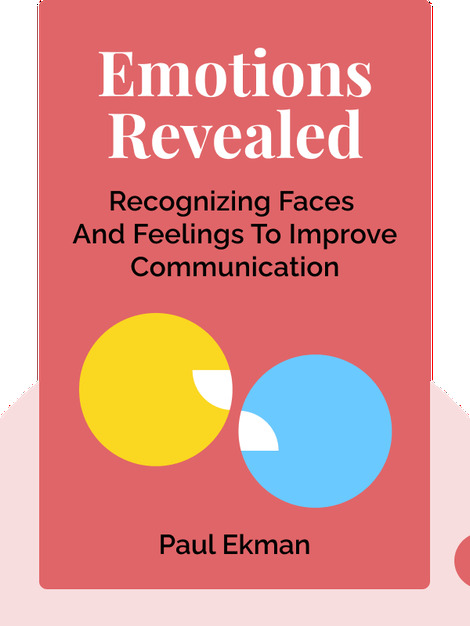 He’s also helped Pixar Studios bring animated characters to life by availing them of his expertise on emotions and how they’re revealed through facial expression.